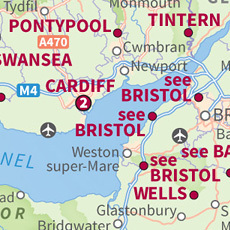 Maps showing the locations of the Best Western® hotels in Great Britain. A close-up view of the north-west region of England. A better look at the area of the map showing the Severn estuary. 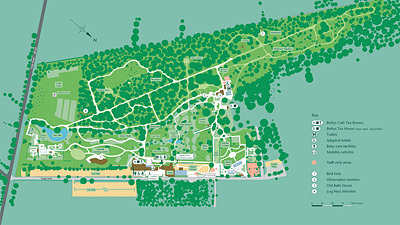 Here are two maps produced for Best Western® Hotels & Resorts for use in a recent promotional brochure. 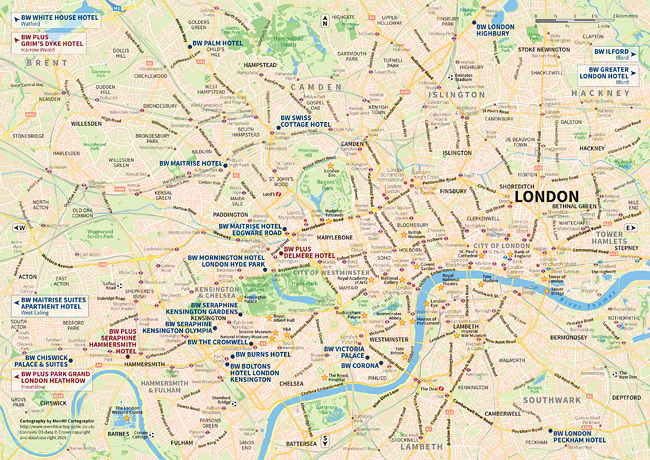 These maps highlight the locations of all the Best Western® hotels in Great Britain. Best Western® had been using previous versions of these maps (produced by a different supplier) in their brochures for several years. 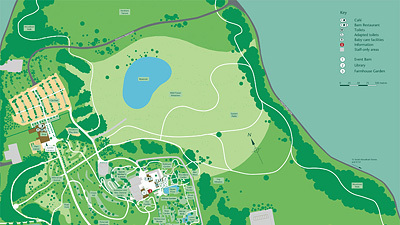 However, as their brand guidelines had changed over time and their roster of hotels had grown since the earlier maps were created, they needed a series of updated maps for use in their latest brochure. 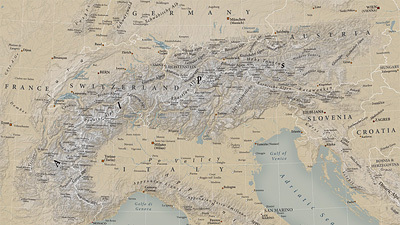 I was asked to create a new design for these maps, which maintained this company's house style but also incorporated techniques to give the maps a visual appeal. 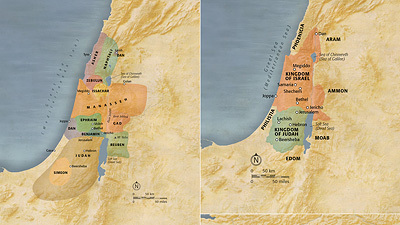 It was agreed that some of the important details were being lost to the background on the previous versions of these maps. For example, stronger colours had been used for the linear details, such as the coastline, road network and watercourses, and this, it was felt, drew attention away from the more important features (i.e. 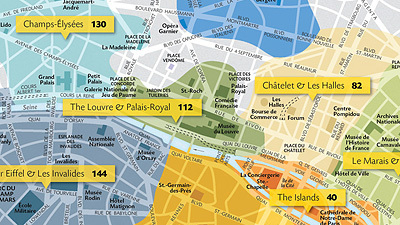 the locations of the hotels). 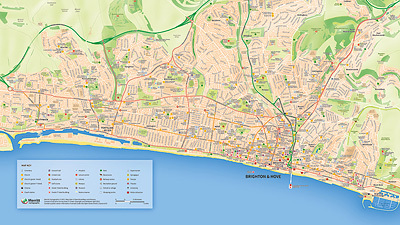 The design of the previous maps was no longer favoured by the team at Best Western® and so a new style was developed. 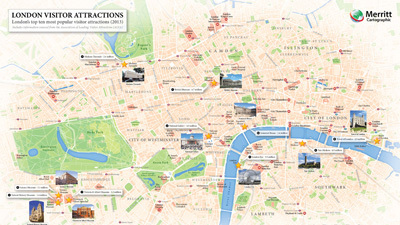 A map highlighting the location of the Best Western® hotels in Central London. Having worked to establish a suitable design approach for these graphics, attention turned to the problem of how to show all of the hotel locations successfully and relate that information to the relevant sections of the brochure. 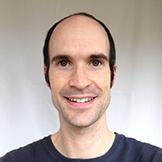 Many of the hotels are clustered together in the major cities and it was decided that it would not be desirable to attempt to show all these locations individually. 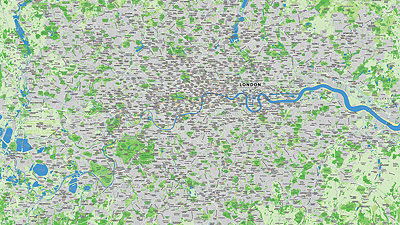 In addition to London (where this issue was alleviated by a dedicated map - see above), for several other cities, a significant number of hotels are located in a relatively small area. In those instances, numbered icons were placed to indicate that several hotels could be found nearby. 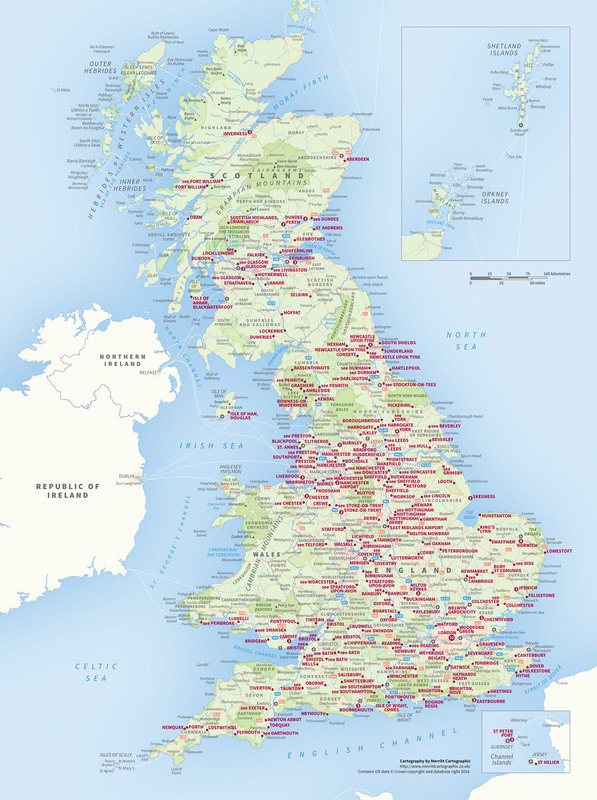 Maps on page contain Ordnance Survey data © Crown copyright and database right 2018.